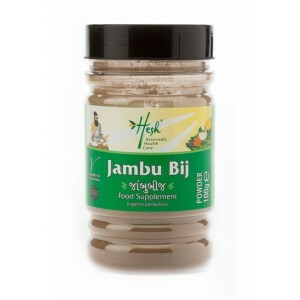 Jambu Bij is used for the maintenance of general health and vitality. 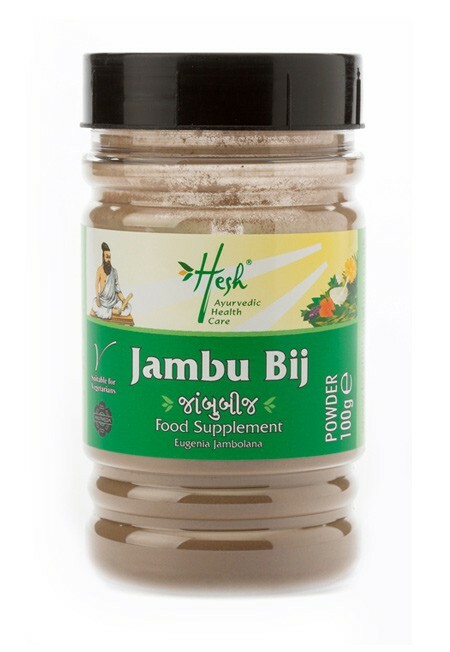 Diabetics would be well advised to include Jambu Bij powder as part of their daily supplement intake. 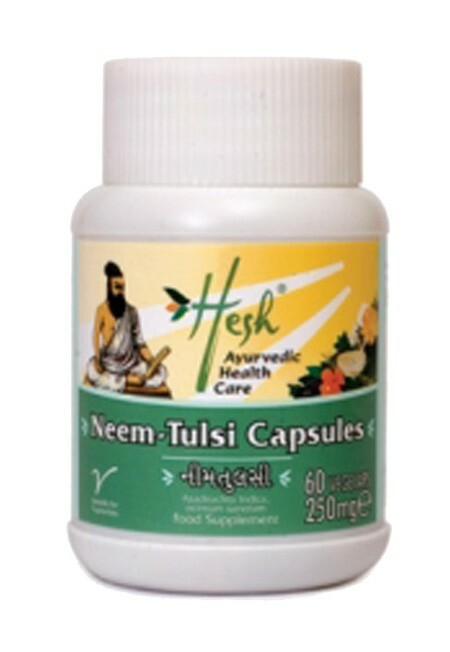 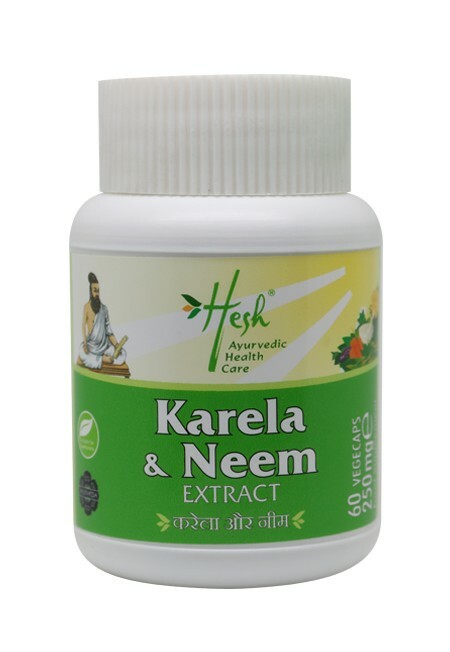 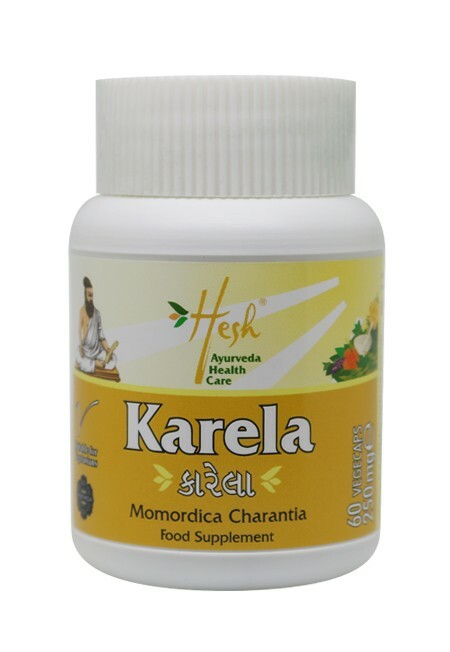 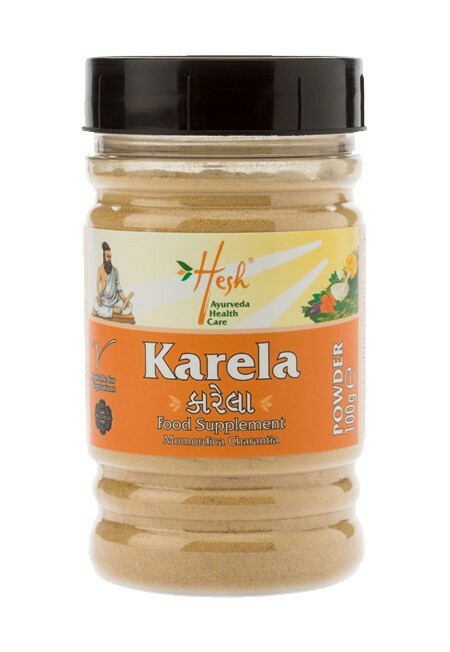 This natural supplement, alongside others in the Hesh healthcare range, is derived from Ayurveda, the ancient Indian therapy, as a part of a healthy lifestyle. 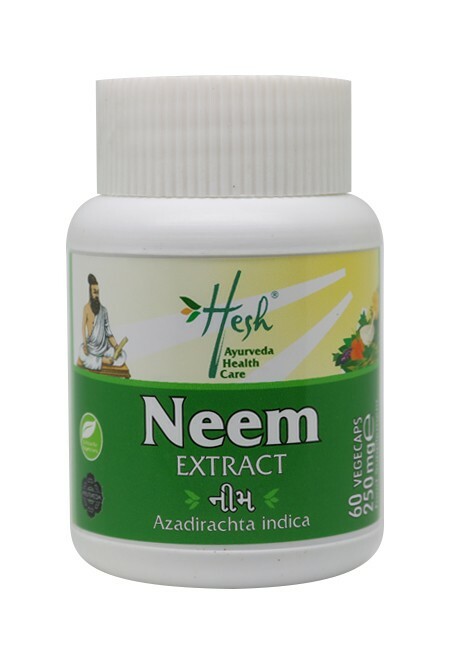 (14 years and above) 2 teaspoons once a day, after a meal with milk or water in the morning.